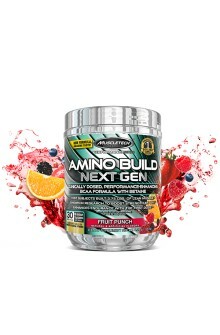 We are the recognized leaders of the sports nutrition industry! 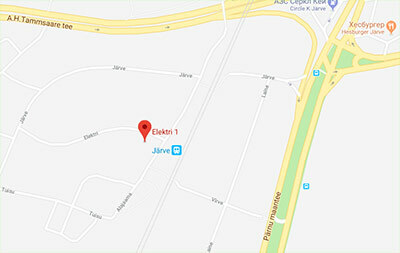 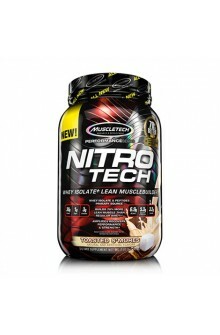 We set new standards for quality and efficiency! 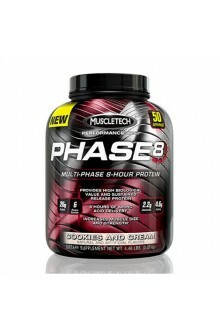 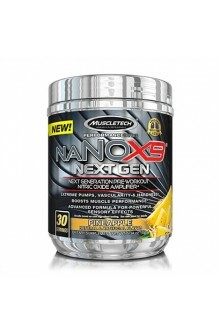 With us, you are always on the front line of the struggle for extreme muscle mass! 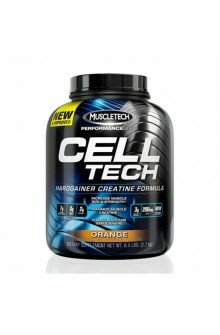 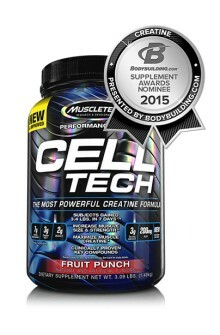 Cell-tech is the ultimate hardgainer creatine formula CELL-TECH delivers 7g of HPLC-certified creatine monohydrate and 3g of creatine HCl which helps improve between-set muscle recovery, amplify muscle performance, and build more lean muscle! 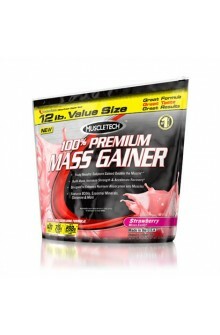 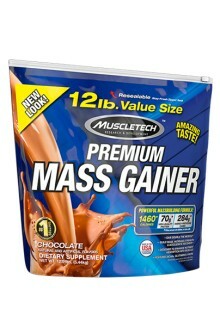 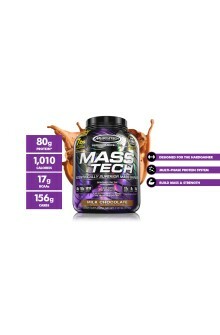 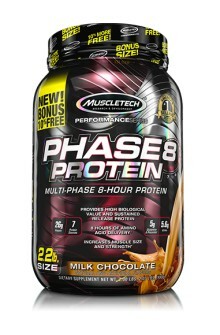 Mass-tech has more protein, better calories & bigger results Build strength faster Unlike other leading gainers that contain little to no creatine, MASS-TECH delivers a 10-gram clinically validated dose to increase strength fast. 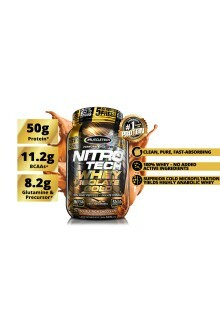 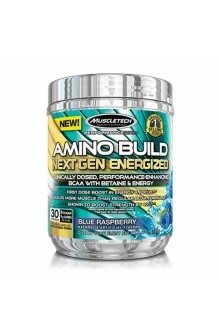 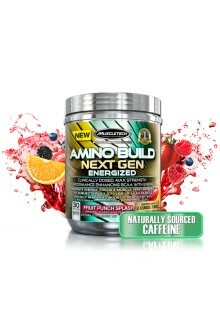 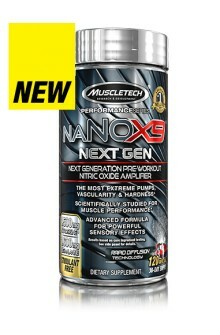 Introducing the Hardest-Hitting Nitric Oxide Pump Amplifier! If you’ve ever felt a pump while training, then you’ve experienced the unexplainable muscular expansion that takes place as muscles are flooded with anabolically charged blood. 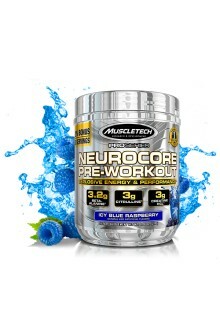 ULTRA-POTENT, SUPER-CONCENTRATED PRE-WORKOUT STIMULANT NeuroCore® is the most explosive, super-concentrated pre-workout stimulant available! 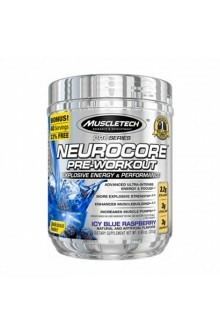 Unlike the other guys, NeuroCore® features potent key ingredients in clinically studied amounts for maximum strength to deliver extreme energy, intense focus and superior workouts. 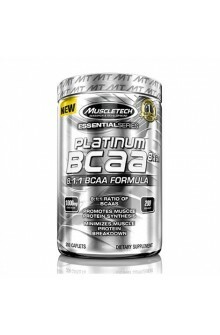 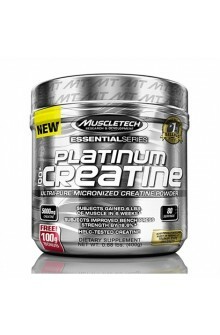 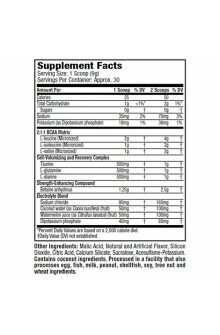 WHAT MAKES PLATINUM BCAA 8:1:1 UNIQUE? 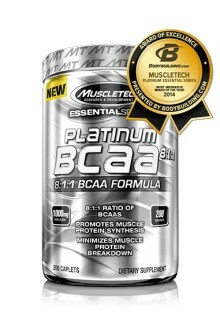 PLATINUM BCAA 8:1:1 is a branched chain amino acid formula designed with a potent BCAA ratio of 8:1:1 (leucine, isoleucine, valine). 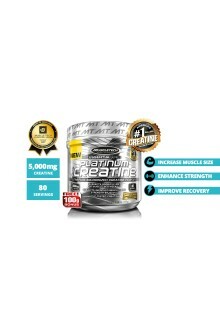 Unlike other BCAA pills that use ratios like 3:1:2 or 2:1:1, PLATINUM BCAA 8:1:1 uses an 8:1:1 ratio to load your muscles with leucine with every serving. 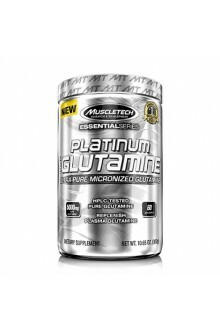 Platinum 100% Glutamine contains Ultra-Pure Micronized Glutamine Platinum 100% Glutamine supplies 5g of glutamine per serving, which works to rapidly replenish the glutamine used during training. 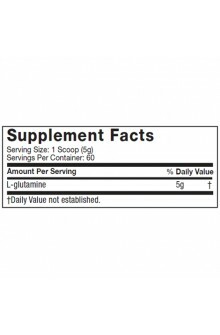 Glutamine is the most abundant non-essential free amino acid in your body – more than 20% of the total circulating amino acids in your body are glutamine.